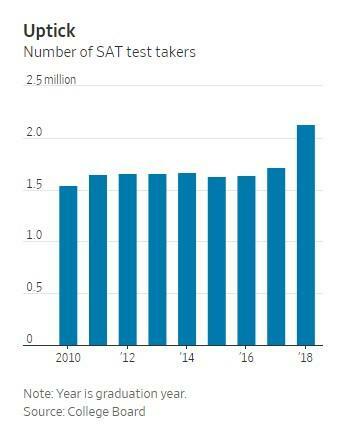 The College Board, who administers the SATs, recently came out and said it was unaware of any other schemes to cheat on its test other than the well known and now widely documented scheme run by William "Rick" Singer. The board said it was cooperating with authorities, according to a new Wall Street Journal article. The college admission scam included a complex plan to cheat on the SATs to gain admission to elite colleges. 50 people have already been charged and the investigation is ongoing. Cheating plots on the SATs have continued to grow more complex. For instance, in 2011, 15 teenagers in Long Island were accused of paying up to $3600 to have others take the exam for them. In 2015, 15 Chinese nationals were charged with creating fake passports to enable imposters to take the tests for $6000. In 2016, some copies of the test were stolen in Asia. 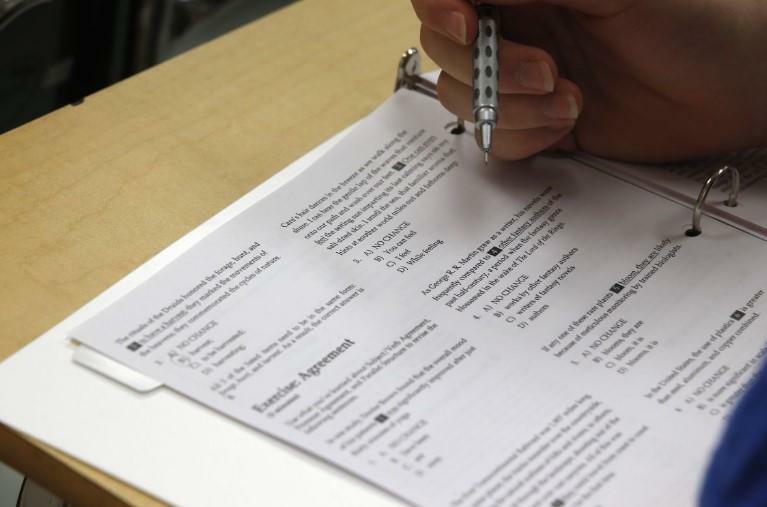 In the most recent scheme, Singer would try to get students extended time to take the test by having them fake learning disabilities to get doctors notes. He also had parents make up excuses as to why they would be near specific test centers at specific times, so Singer could use proctors he had bribed. Then, a test taker was flown to the site to either take the test or to change the answers to improve the student's score. The number of students receiving accommodations has more than doubled from 2009 to 2016. Students in affluent school districts are more likely to get extended time than students in poor districts, the Wall Street Journal reported. When colleges receive the students' scores, they don’t know that the student had additional time to take the test. As many as one and four students at US elite colleges are now classified as disabled, mostly due to mental health issues like depression and anxiety. We recently profiled one Harvard test-taking "whiz" that was responsible for helping students at the center of the scandal get high scores. Late last week we reported on the tipster who gave the SEC the lead on the admissions scandal. He was in the midst of being investigated for a pump and dump scam at the time.